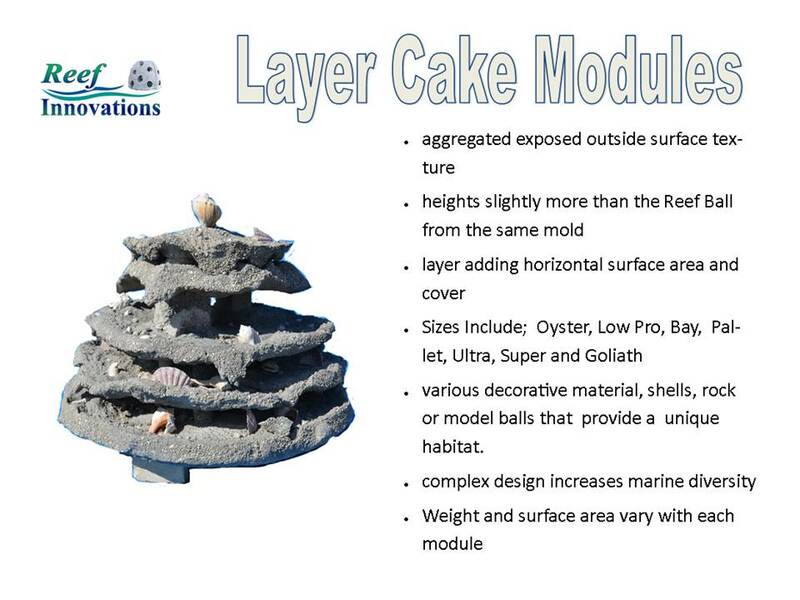 The above slides show a variety of Layer Cakes, They can be made from any of the Reef Ball Mold sizes. Each is unique offering a varied habitat. You can review the specs sheed from the side menue. For a quote shipped from Sarasota, or produced on your site Please Contact Larry Beggs. Breaking the mold for a layer cake. Next remove the sand.